Why settle for satisfied customers who just consider you an option when you can have devoted customers who consider you the only option. All you have to do is turn your view of customer service... upside down. Dennis will show you how turning your view of service on its head can change your customers from “willing to come back” to “will come back” while telling others how great you are and differentiating you from competition including online competitors. Understand why the Upside-Down Customer Service™ philosophy is the proper approach for producing results. Understand the importance of creating an emotional tie and devoted customers. See new opportunities for customer service excellence and sales improvement. Understand how to differentiate from competition including online sellers. Become motivated to improve customer service and customer relations. Walk away entertained and energized with information they can immediately apply. A presentation to transform team thinking and actions to create customer service excellence that can differentiate from competition. Too often, the frontline team is simply told to, “Provide great service” or “Go the extra mile.” While these are good goals, they do not provide direction on how to proceed or communicate why specific actions are important. Acquire four specific steps essential for frontline customer-service excellence. Understand how to avoid major customer service mistakes. Understand how to relate customer service to customer needs. Receive Upside-Down service tips to create excellence in customer service. Be shown the importance of needs to the perception of customer service excellence. Go through the process of developing actions to create customer service excellence. Uncover low-cost actions to improve customer service that can be applied immediately. 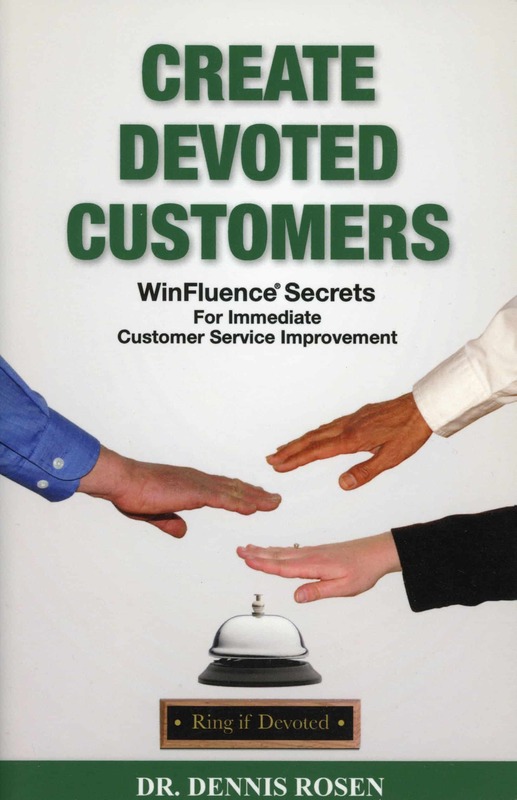 Find out how to move customers from just being satisfied to being devoted to the business, thus improving sales potential. Go inside the customer's mind to find out what's really taking place as you make your sales presentation. Dennis explains how to build trust and place information into the customer’s mind to change attitude and improve sales. Understand the four kinds of MindSpeak™ customers develop and how to use them to improve sales success. Discover the three critical variables for building trust quickly. Be shown probing techniques to get to true needs/issues. Walk away motivated with new tools to improve sales. Keynote overview and detailed training available. Friends, colleagues, significant other — would you like them to be more cooperative? 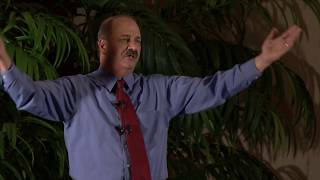 In this keynote, designed to be fun and involving, Dennis explains how to motive others and get them to cooperate. It's guaranteed to get you thinking about new possibilities. Overcoming fear of change...to sell others on what you want them to do and even to motivate yourself. Tired of hearing that you need to provide “above average service” or “wow your customers” with no explanation of how to do it? Concerned that providing customer service improvement that makes a difference and improves sales will be expensive or difficult for your team? Need a way to differentiate from competition including online retailers that cut into sales? Let Dennis provide you the answers. Dennis specializes in service and sales techniques for face-to-face customer interactions. If you’re a retailer, service provider or professional, Dennis’s Upside-Down Customer Service™ presentations will totally change your approach to service. He will show you an easy way to find the low- or no-cost, small changes you can make to greatly improve perception of service and improve sales. Dennis can show you a step-by-step process for improving service AND motivating your team to perform in a way that can differentiate from competition. And, Dennis’s Mental-Rental Sales Techniques™ will show you simple ways to overcome objections, build rapport and improve sales by clarifying what goes on inside the customer’s mind. With a Ph.D. in Consumer Psychology, and as an award-winning former marketing professor at two major universities, Dennis has devoted his life to understanding customer attitude, motivation and perception. He has used this information to create WinFluence® (win-through- influence) business applications with practical value specifically designed for face-to-face retail and sales interactions. Dennis will bring these applications and insights (minus the academic gobbledygook) to your organization to improve your service and sales. You’ll get no boring presentations from Dennis. His keynotes, breakouts and training sessions are high-energy and involving. And he tailors all presentations to your needs. 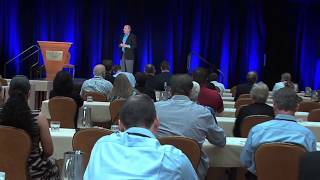 (Dennis') presentation was one of the most highly-rated presentations we've ever had... 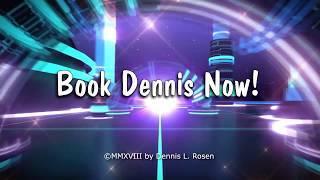 I would strongly encourage anyone who wants to learn how to better satisfy their customers and make lasting connections with them to contact Dennis Rosen — you will learn so much and be entertained while you're at it!